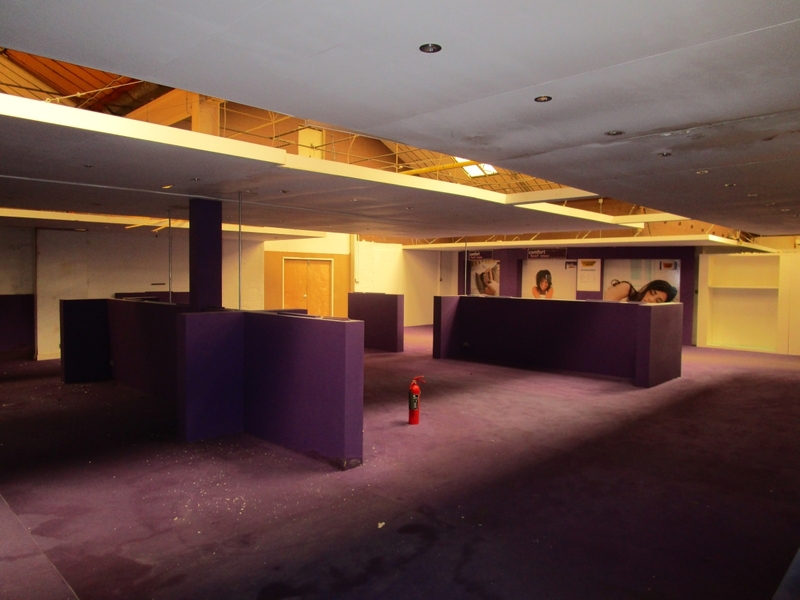 Description: Retail Unit to Let. Rent Negotiable. 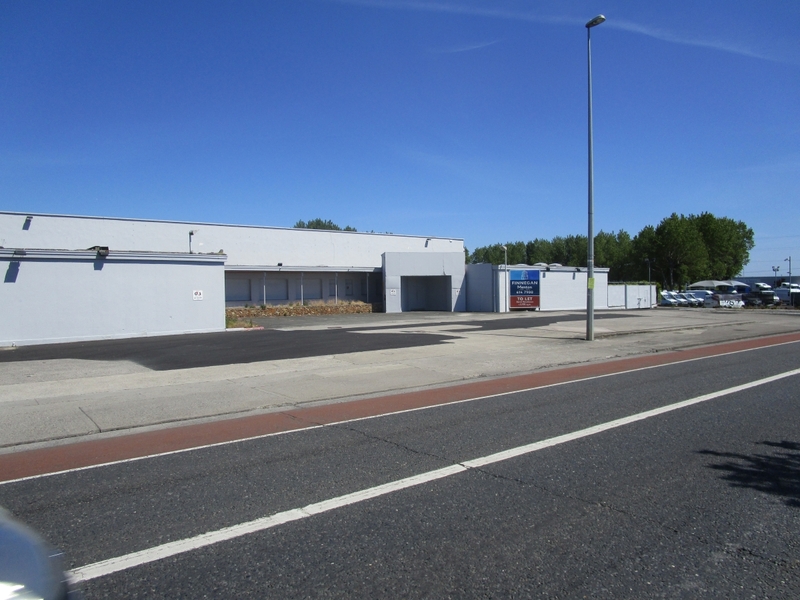 A fine detached retail / wholesale warehouse with excellent profile on the north side of the Long Mile Road next to Mercedes Truck & Van Dealership, close to the junction with Walkinstown Avenue. 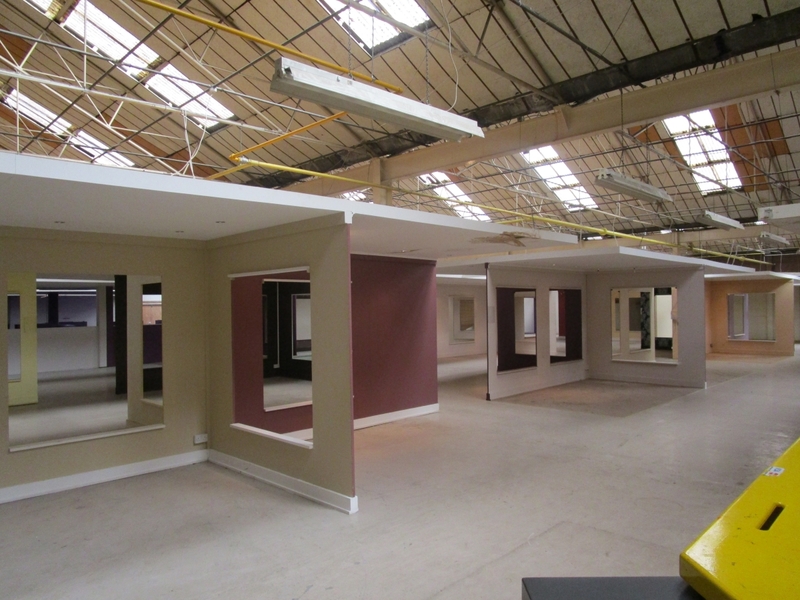 The unit is c. 4,107 sq.m. (44, 200 sq.ft.) 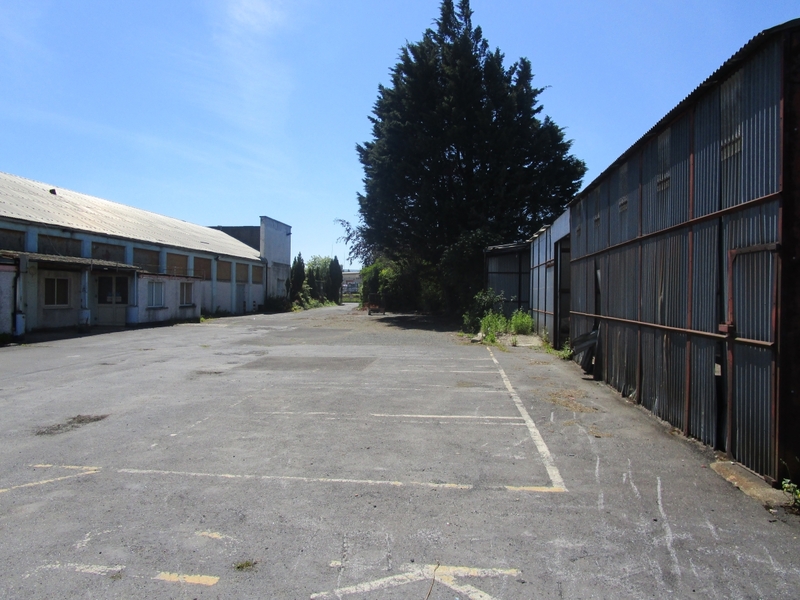 standing on a site totalling c. 0.93 ha (2.3 acres). 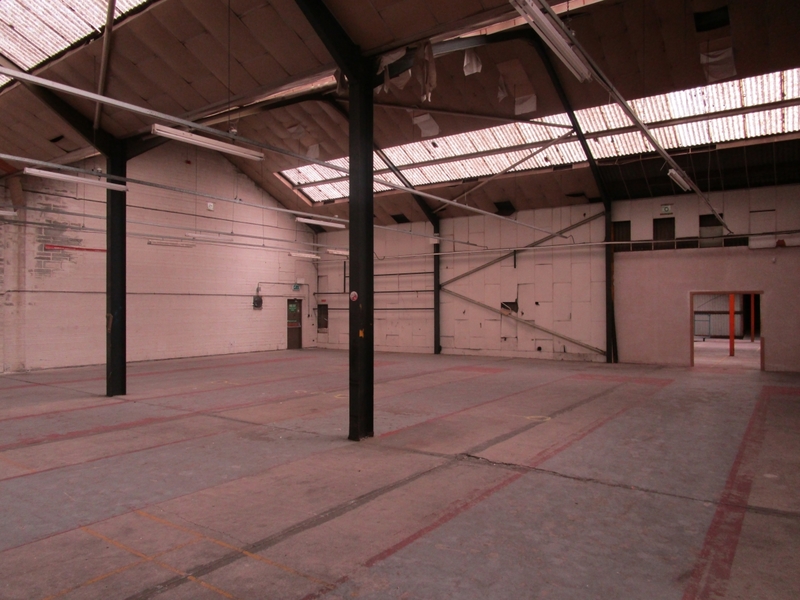 The Unit is within walking distance to the Red Luas line which runs from City West into Dublin’s City Centre. The locality enjoys rapid motorway access via the M50 motorway which provides easy access to the suburbs of Dublin and all main national and primary routes. The unit was formerly trading as Cost Plus Sofas. 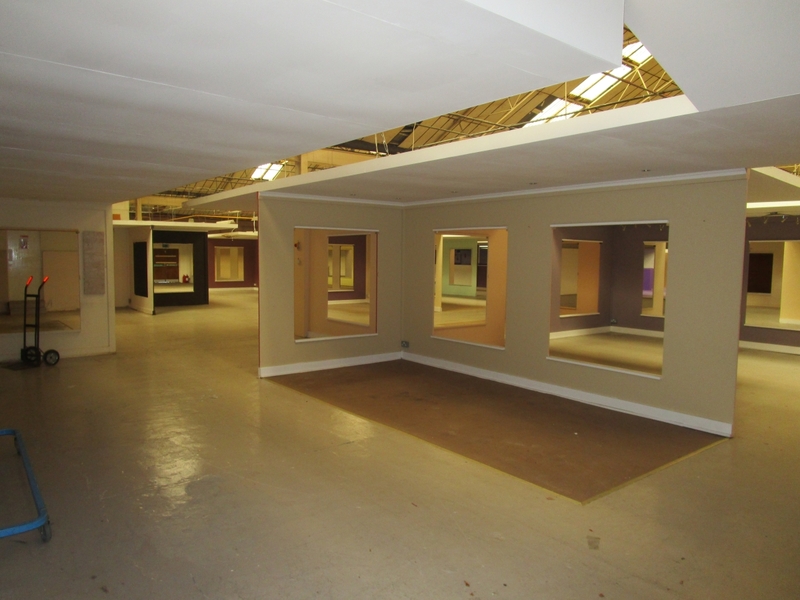 The available space provides for a mix of showroom, offices warehouse and storage sheds. 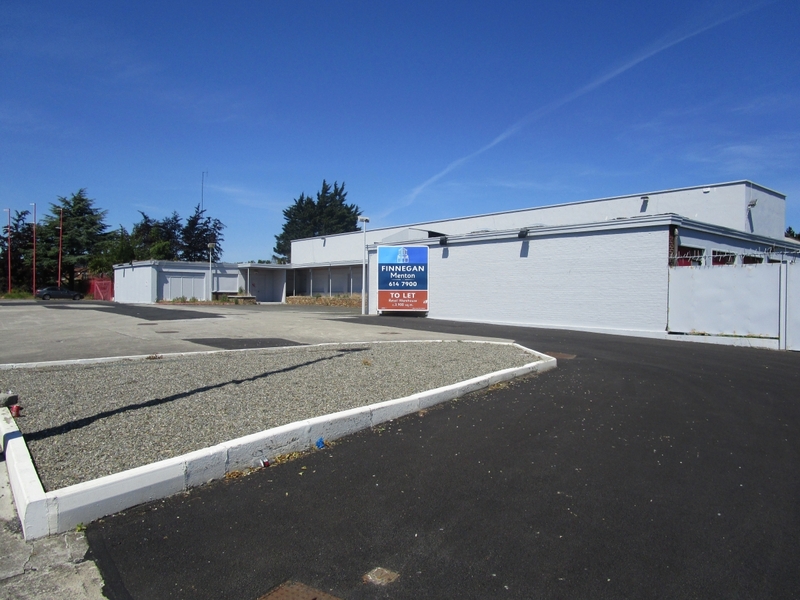 Ample parking to the front and side of the building for staff and customers. Lease: New flexible short lease (3 years or similar).